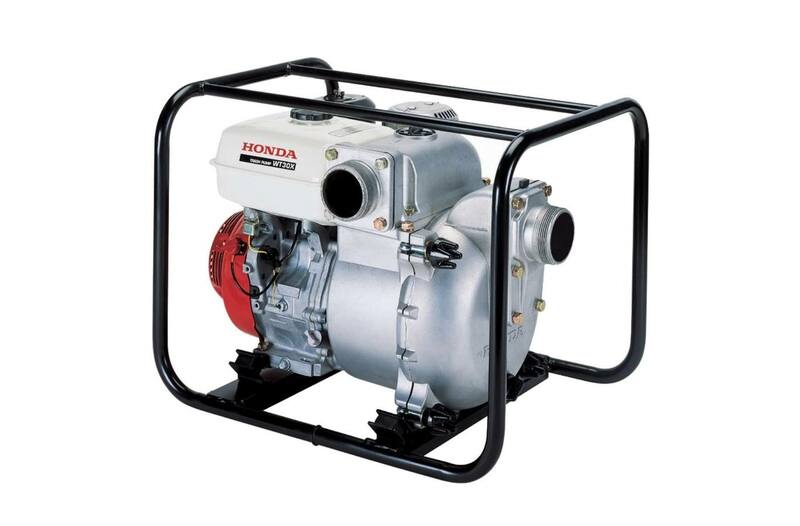 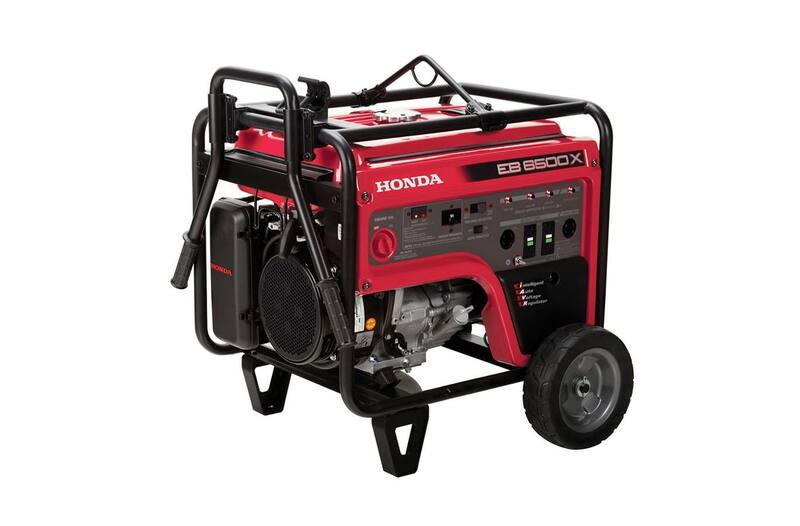 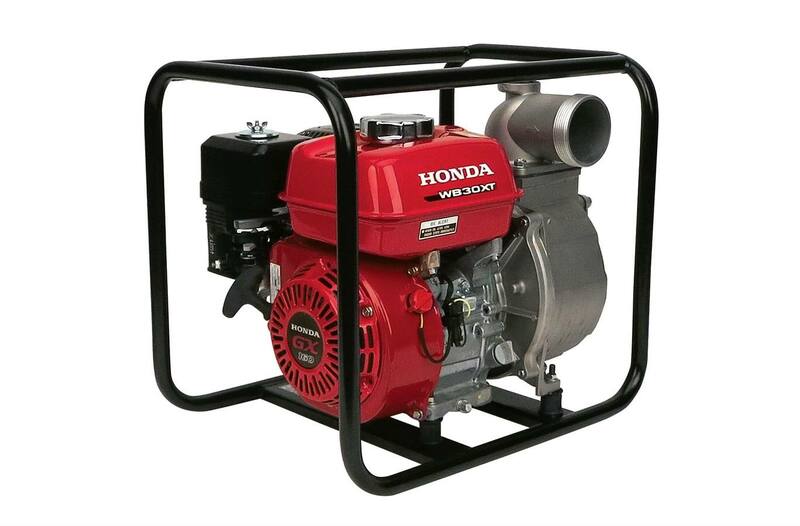 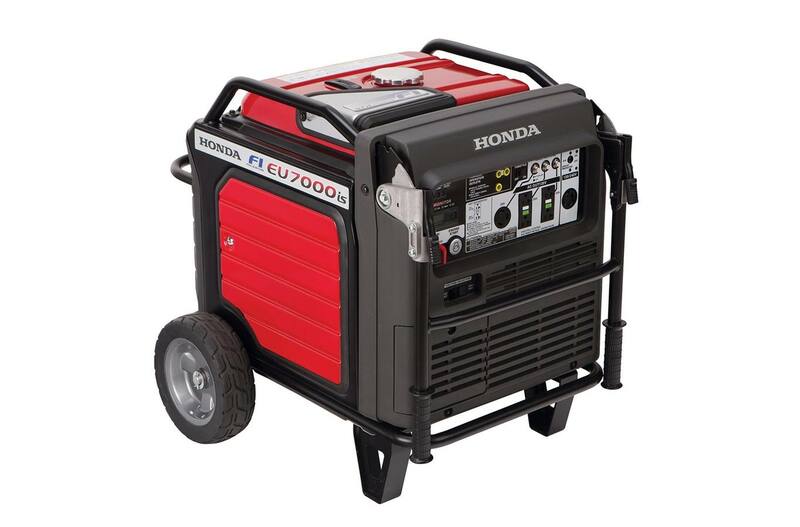 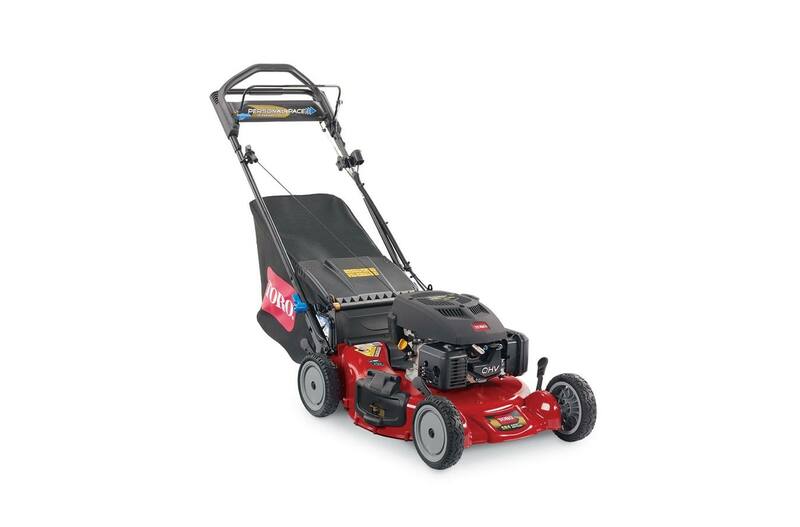 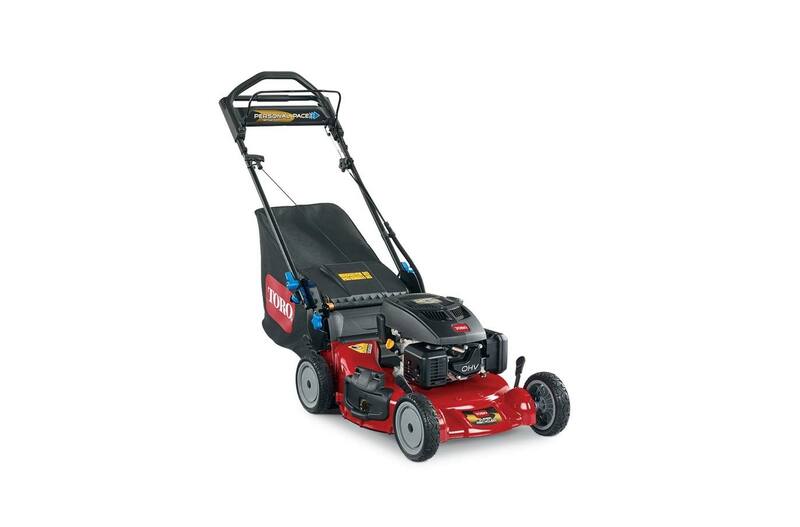 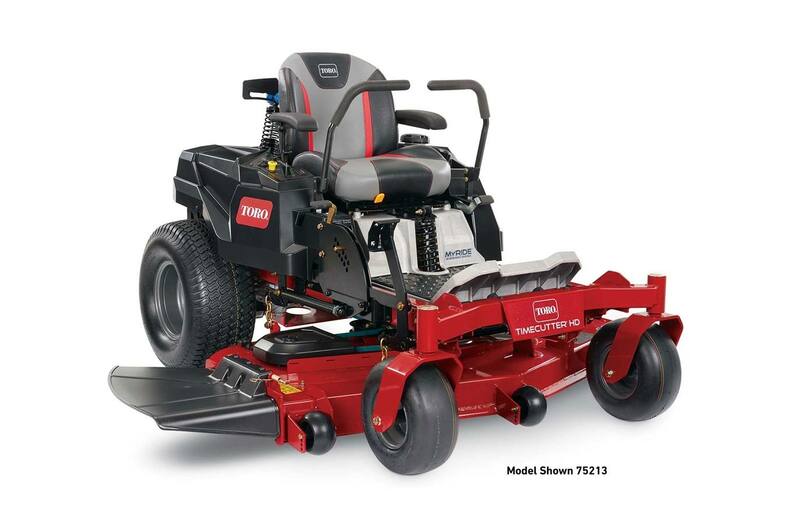 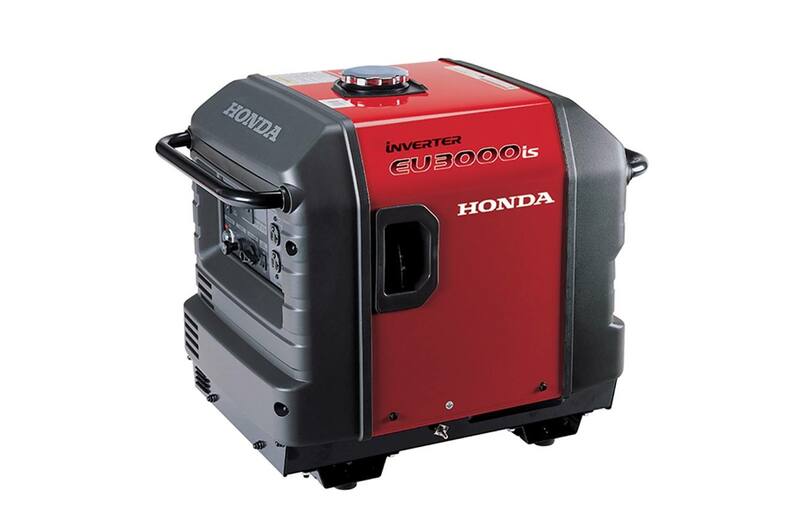 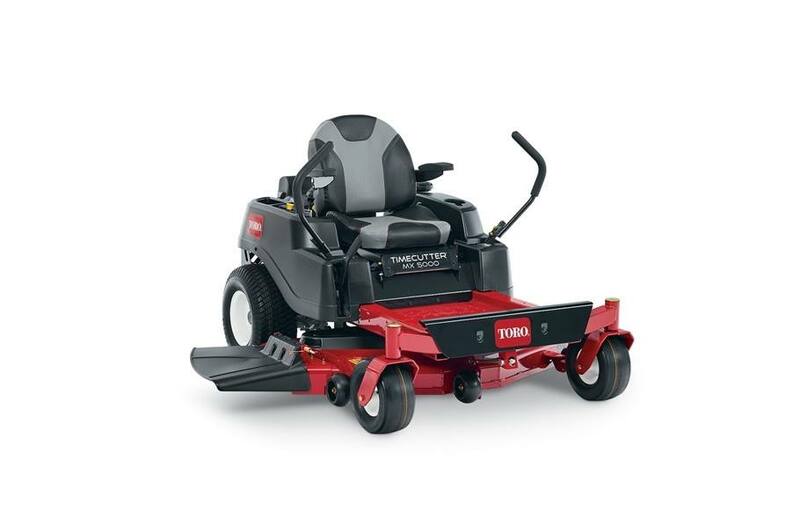 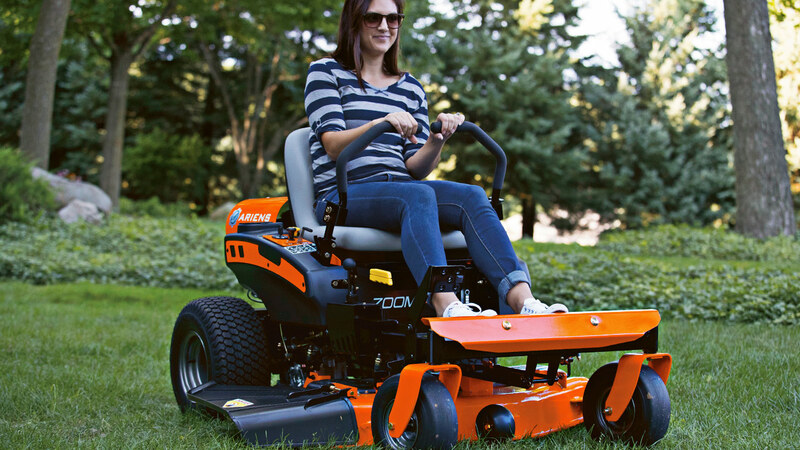 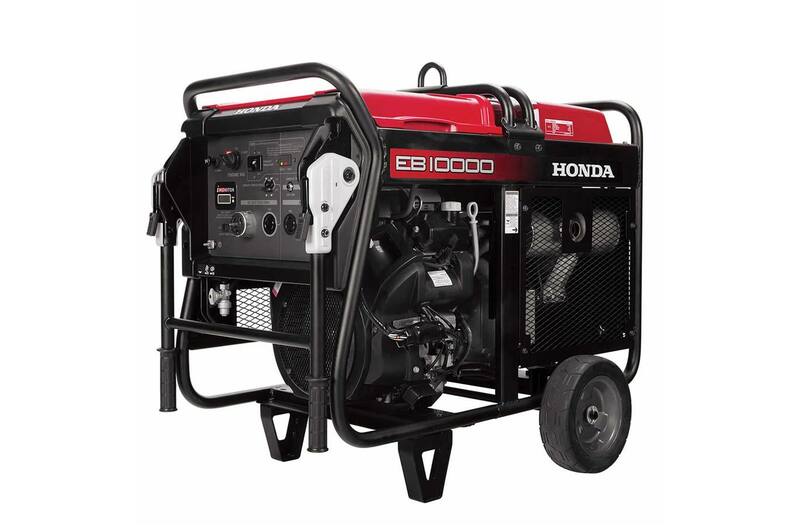 Come in to Powerhouse Outdoor Equipment today and see all our power equipment for sale! 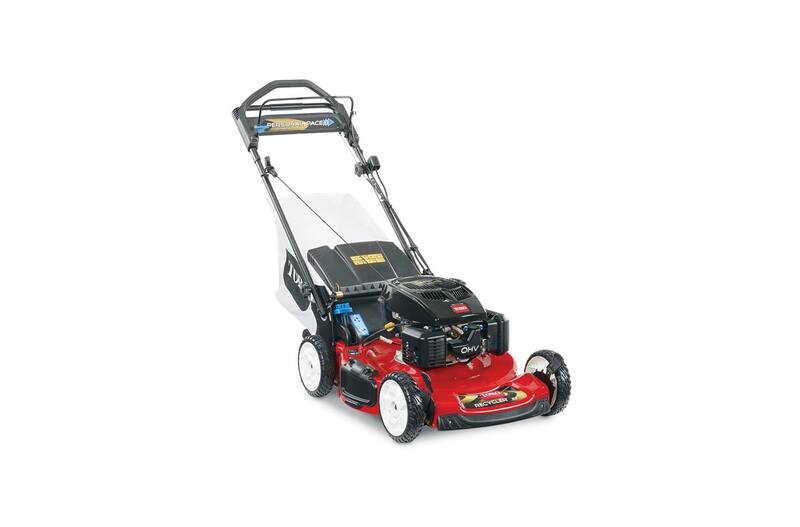 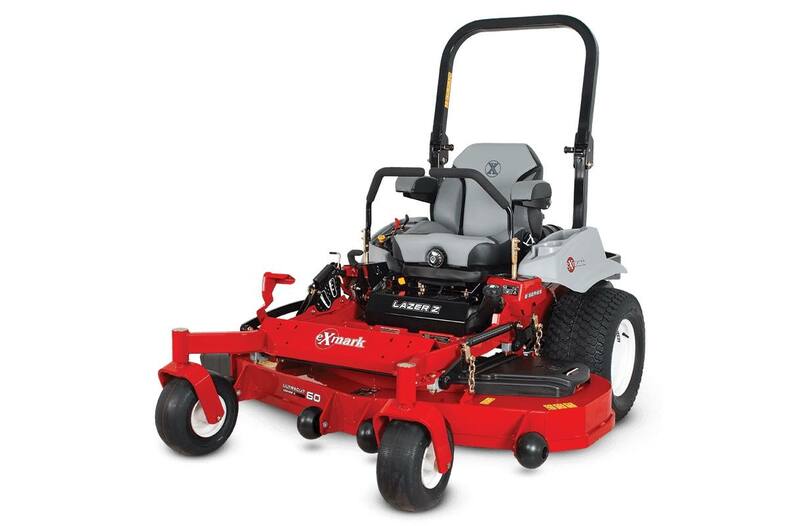 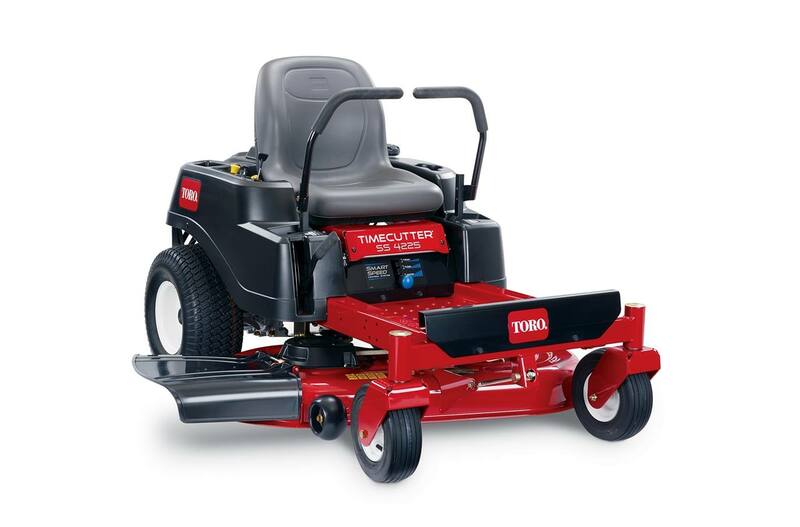 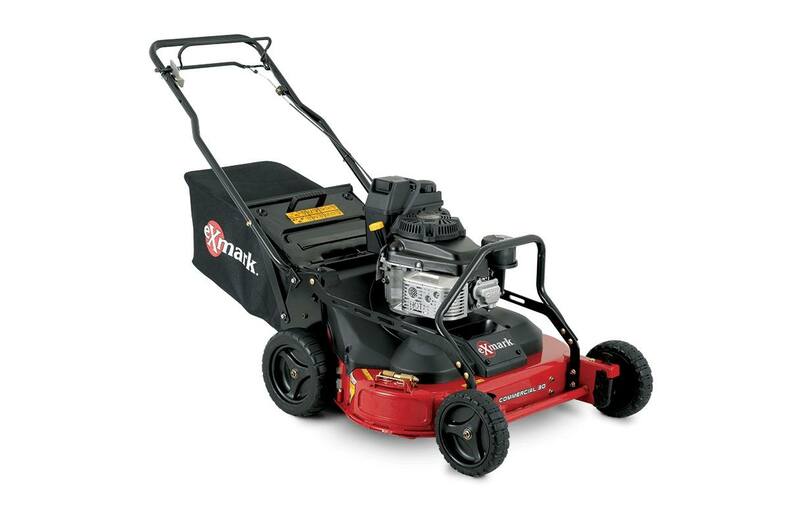 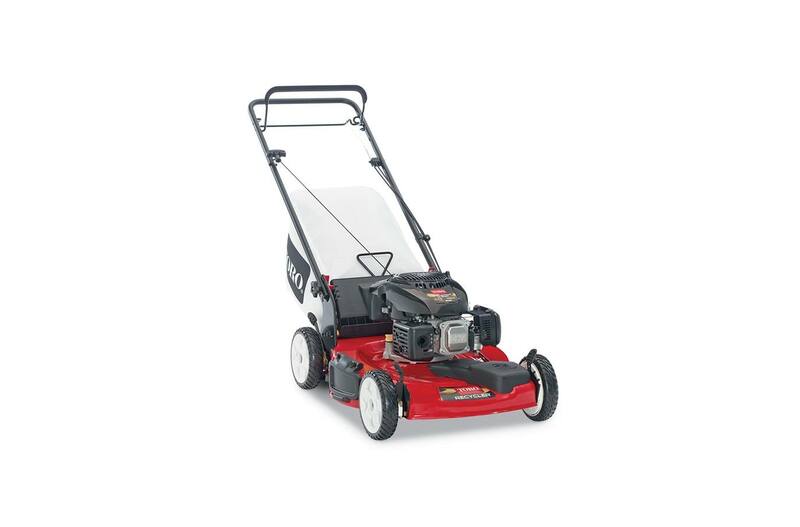 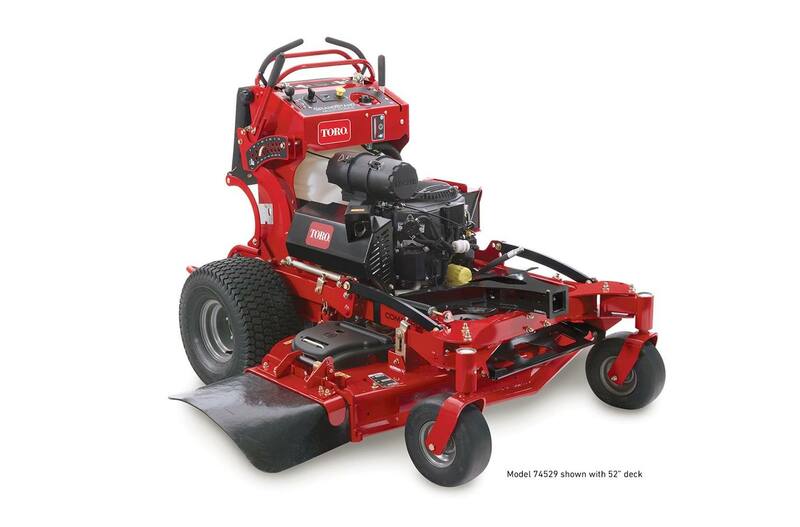 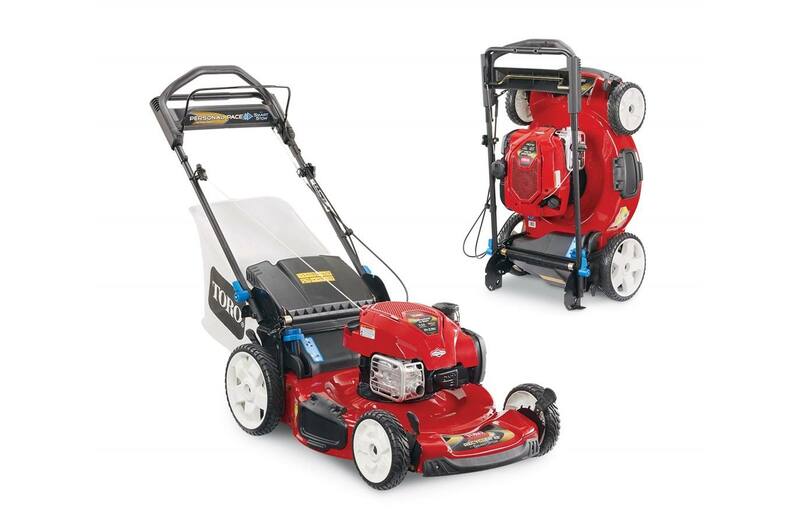 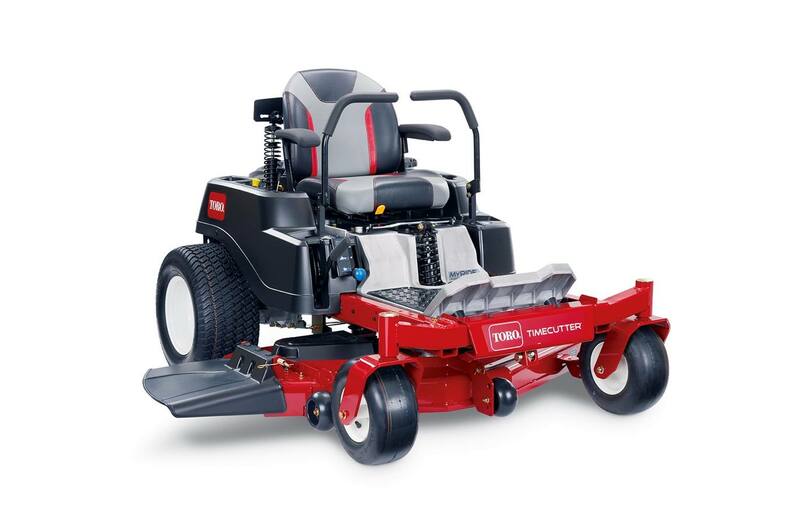 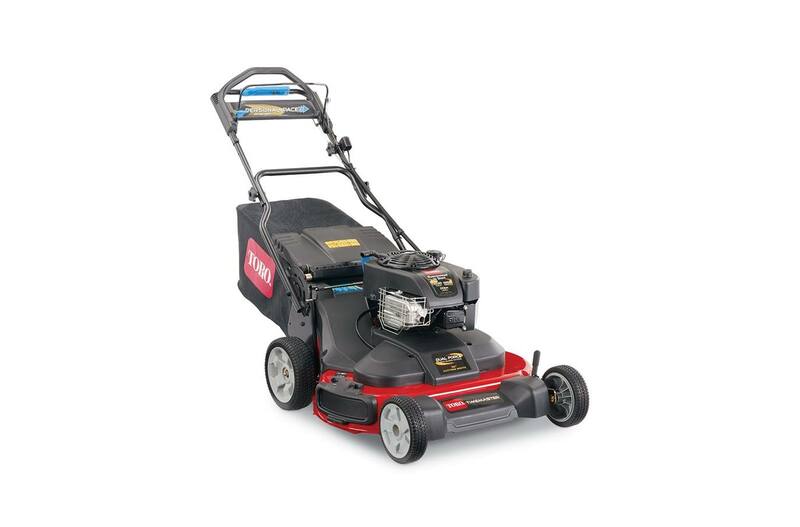 We carry both commercial and residential equipment for any size job you have. 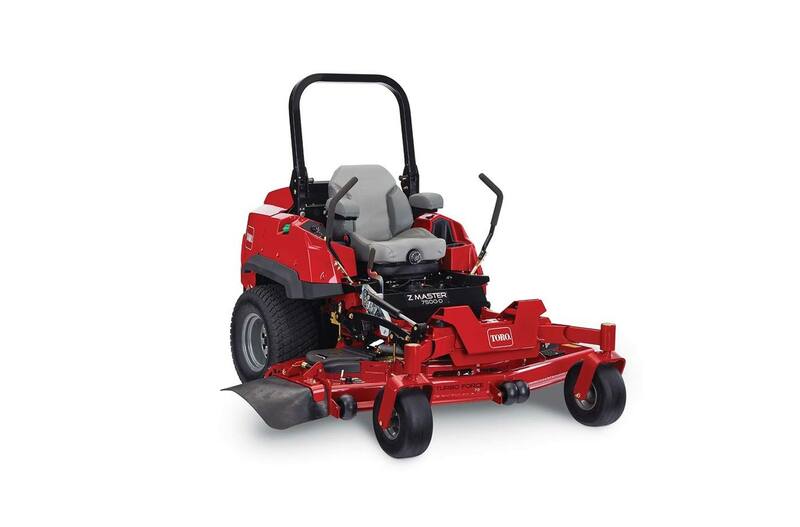 Our expert staff can help point you to the equipment you'll need for any project. With two locations in St. Joseph and St. 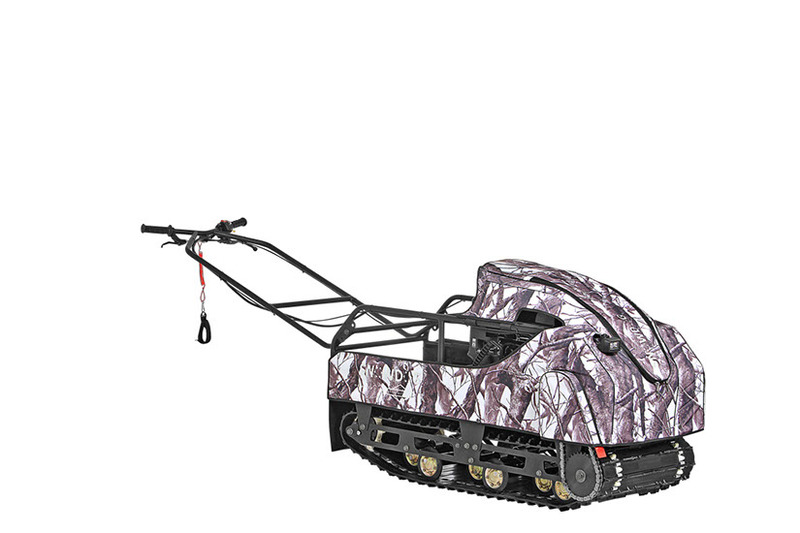 Cloud, MN we have you covered!